January | 2014 | News from Notch Consulting, Inc.
On January 28, 2014, Cabot Corporation announced its intention to open a new Europe, Middle East and Africa Shared Service Center in Riga, Latvia, and to close its Leuven, Belgium site, subject to the Belgian information and consultation process. According to Cabot’s 8K on the move (see below), the actions were developed following an extensive evaluation of the company’s shared service capabilities in the EMEA region and a determination that the proposed future EMEA Shared Service Center will enable Cabot to provide the highest quality of service at the most competitive cost. Cabot expects to complete these actions by the end of calendar year 2014, and the company expects cash charges for the intended closure of the Leuven site and the transition to Riga to be in the range of $19 to $22 million. These costs include severance and employee benefits and transition and other closure costs. The cash outlays related to the intended closure are expected to occur over the next two years. Cabot expects a minimum of $6 million of annual cash cost savings, starting in calendar year 2015, as a result of this transition. TransCanada Corporation (Calgary, Alberta, Canada) announced today it has reached an agreement to sell Cancarb Limited and its related power generation facility to Tokai Carbon Co., Ltd. (Tokyo, Japan) for aggregate gross proceeds of C$190 million, plus customary adjustments. The transaction is expected to close late in the first quarter of 2014, subject to various approvals. According to TransCanada, the Cancarb divestiture allows TransCanada to focus on its core business of large-scale pipeline and power generation projects in Canada, the United States and Mexico. J.P. Morgan Securities LLC acted as the exclusive financial advisor on the transaction. TransCanada acquired Cancarb in 1981. Cancarb is the world’s largest producer of “thermal carbon black,” a specialized form of carbon derived from super-heated natural gas, which is used in a wide range of industrial and automotive products including high-grade rubber, insulation and ceramics. The adjoining 41-megawatt power plant that was added in 2001 captures large volumes of waste heat from the manufacturing process to produce electricity that is sold into Medicine Hat’s electrical grid, helping to reduce greenhouse gas emissions. “Low natural gas prices, combined with Cancarb’s strong performance and global market share for thermal carbon black, made it an attractive investment for prospective buyers,” said Russ Girling, TransCanada’s president and chief executive officer in a press release. Tokai Carbon is not currently a producer of thermal black, but is the seventh largest producer of furnace black in the world, with about 500K of annual capacity at plants in China, Japan, and Thailand. Other leading producers of medium thermal black are Orion Engineered Carbons, based in Germany, and Gazprom Pereabotka, based in Russia. As reported in Rubber News, last week the US International Trade Commission decided to retain antidumping and countervailing duties against Chinese off-the-road tires that have been in place since 2008. Meanwhile, the same Chinese companies affected by the duties continue to press forward with a claim that the 2012 law allowing countervailing duties to be levied against Chinese goods is unconstitutional. In 2008, the ITC, responding to a case brought by Titan Tire Corp. and the United Steelworkers union, ruled, first, that Chinese importers were selling OTR tires at below fair market value and, second, that these imports were causing material injury to the US. In response, the ITC instituted both antidumping and countervailing duties. The ITC is required to review the duties annually to determine if revoking them would cause the recurrence of material injury to US industries. 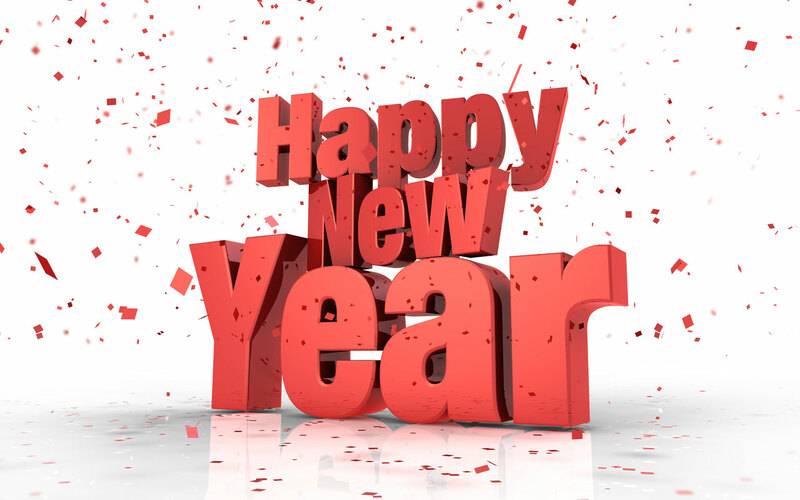 Here’s wishing all of you a happy, healthy, and prosperous 2014! Thanks for reading!